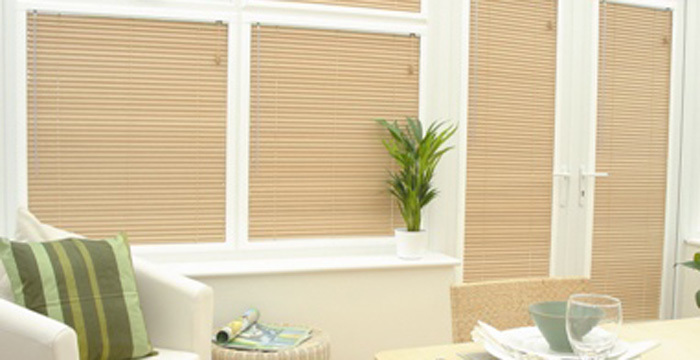 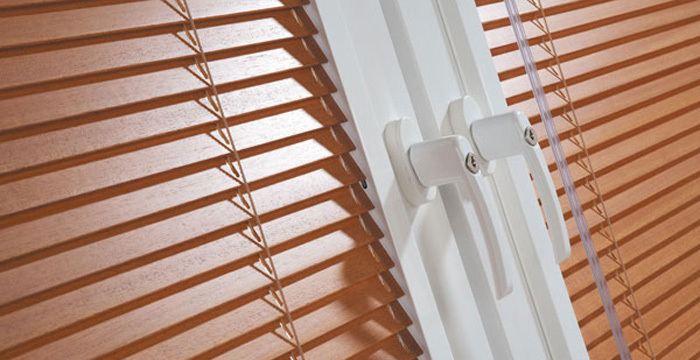 Available as Roller, Wooden, Venetian, Pleated or Cellular Blinds, they are surrounded in a stylish, sturdy aluminium frame, matched to the most popular window profiles of white, golden oak or mahogany, that seamlessly attaches with easy to fit brackets against the double glazed frame. 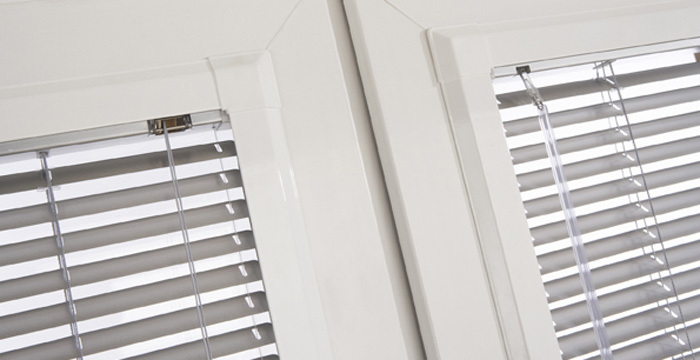 Actually becoming an integral part of the windows and doors, moving with them when they are opened or closed allowing for the perfect combination of unobtrusive ventilation, shade and privacy that no other type of blind can offer. 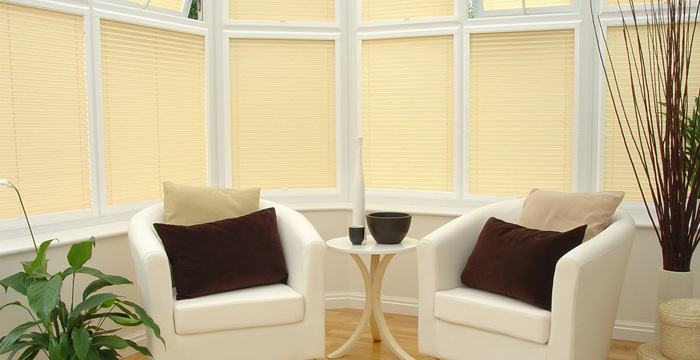 Ultimately the result that you are looking for will rely on our huge range of performance fabrics, colours and textures that we have available to you. 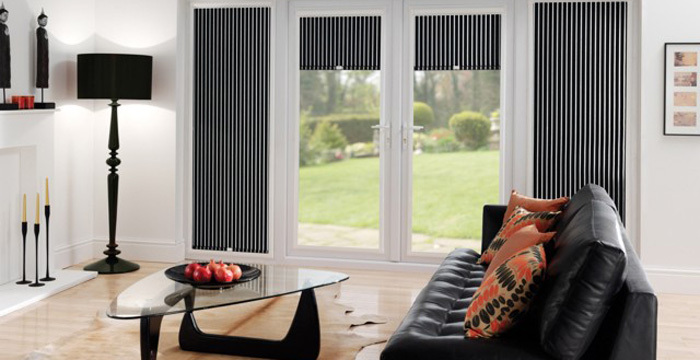 Whether you are looking for a contemporary design for the living room, a blackout fabric for the bedroom or a moisture resistant print for the bathroom we guarantee that we have something that suits, in fact our blind collection in combination with the Perfect Fit system is the absolute ultimate in flair, style and interior design.